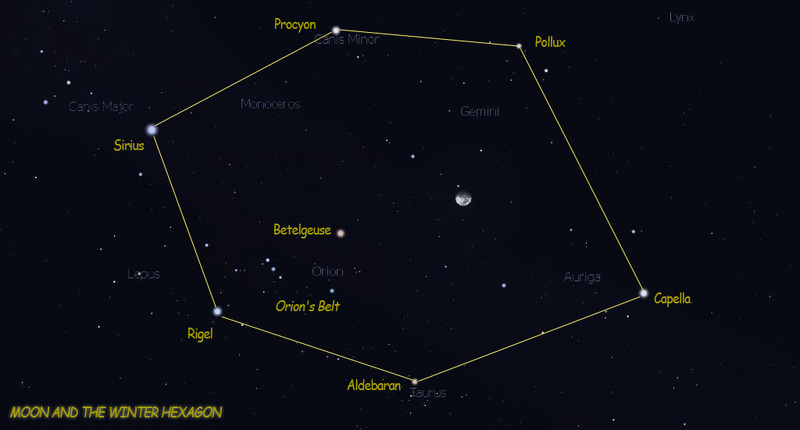 The Winter Circle – sometimes called the Winter Hexagon – is not one of the 88 recognized constellations. Rather, it’s an asterism – a pattern of stars that’s fairly easy to recognize. Our sky chart cannot adequately convey the Winter Circle’s humongous size! It dwarfs the constellation Orion the Hunter, which is a rather large constellation, occupying the southwestern part of the Winter Circle pattern. 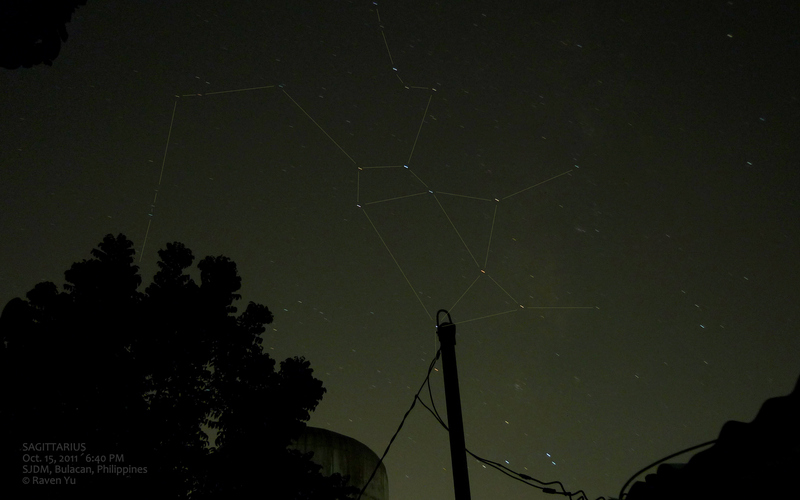 In hopes of observing the Geminids again, I stayed over at a friend and fellow U.P. 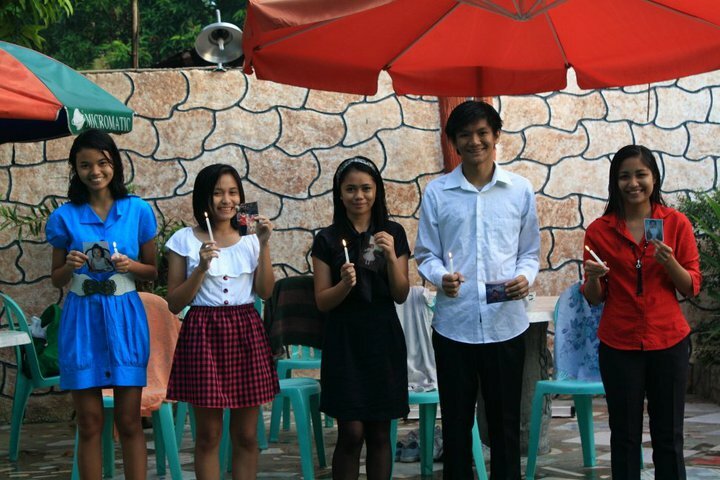 AstroSoc member’s house which has a roof deck in Marikina City. 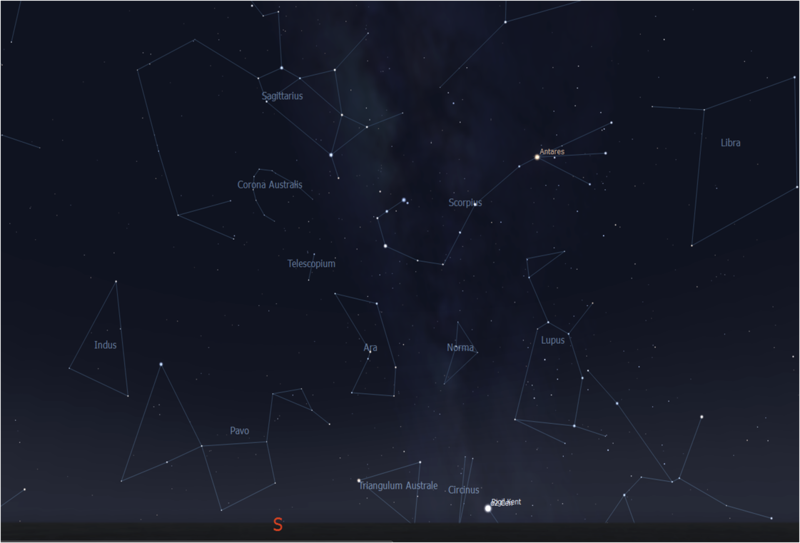 As soon as we were at the roof deck, we immediately looked for the constellation Gemini. 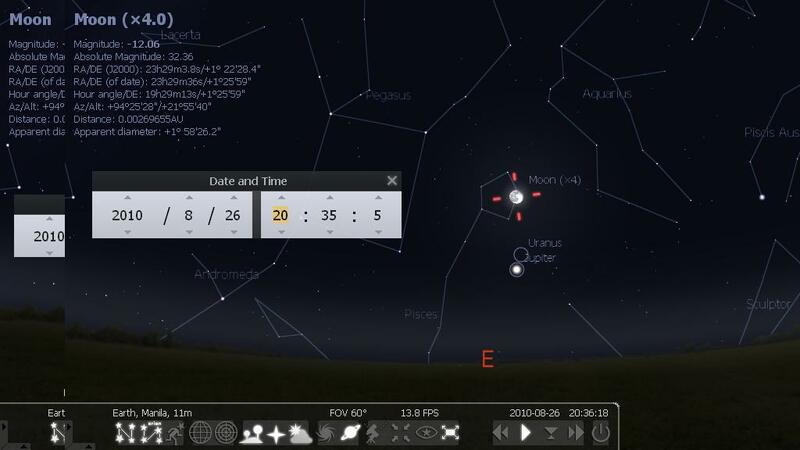 Even though the eastern sky was partly covered by thin, hazy clouds and the waxing gibbous Moon shone bright in the night, we were still able to find the stars of Gemini along with the stars of neighboring constellations. 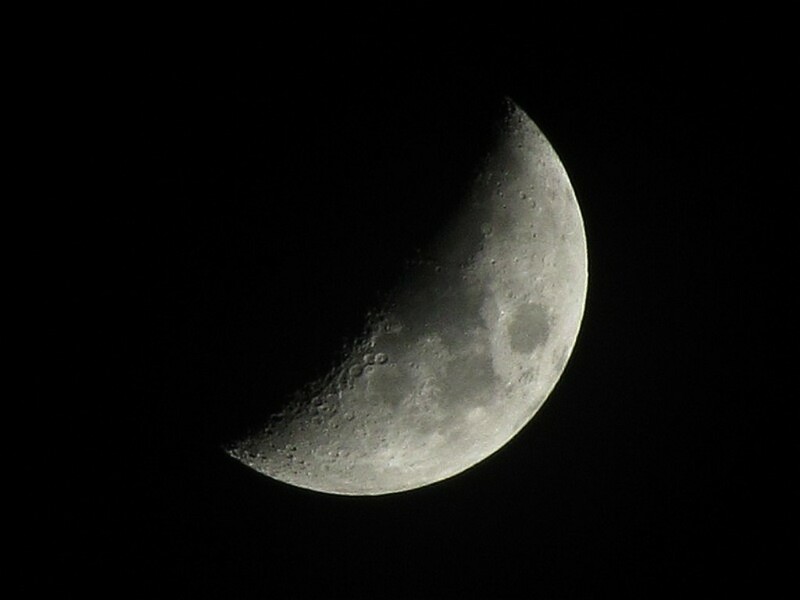 My friend, Bea who had her Canon 400D DSLR with her, began taking images of the night sky. 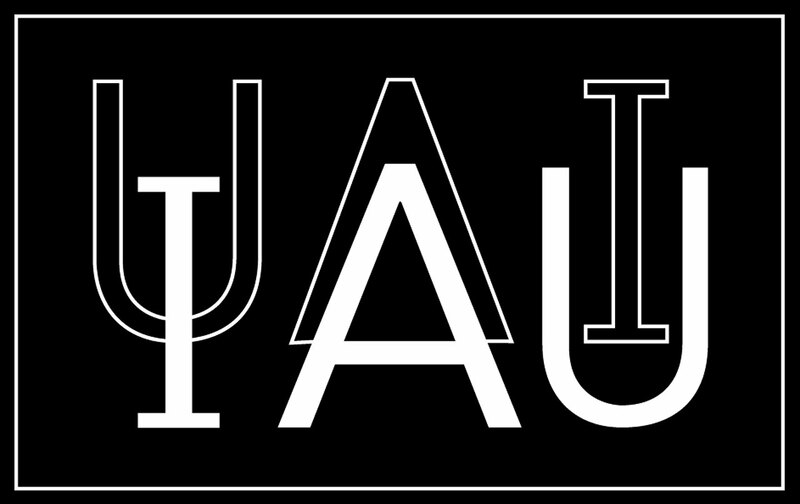 You may click on the images to see a higher resolution. 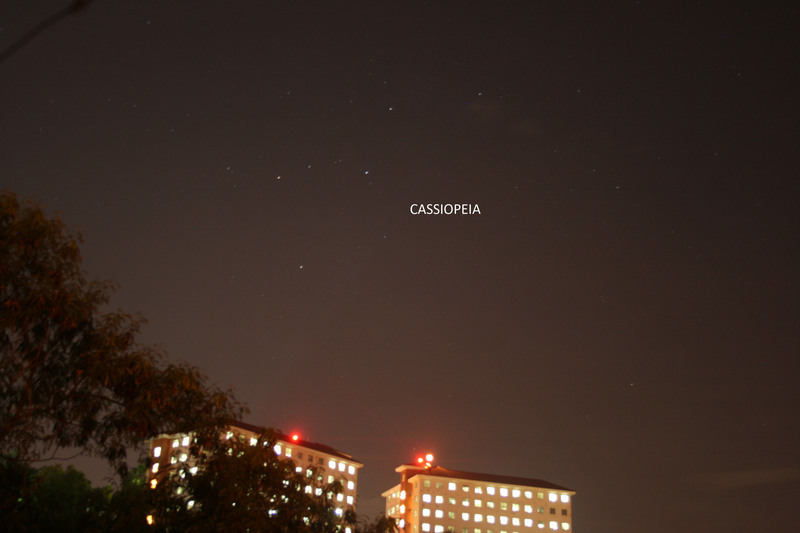 In the northwest, our attention was also caught by the stunning Cassiopeia which was in a slanted “M” position above a dormitory building. 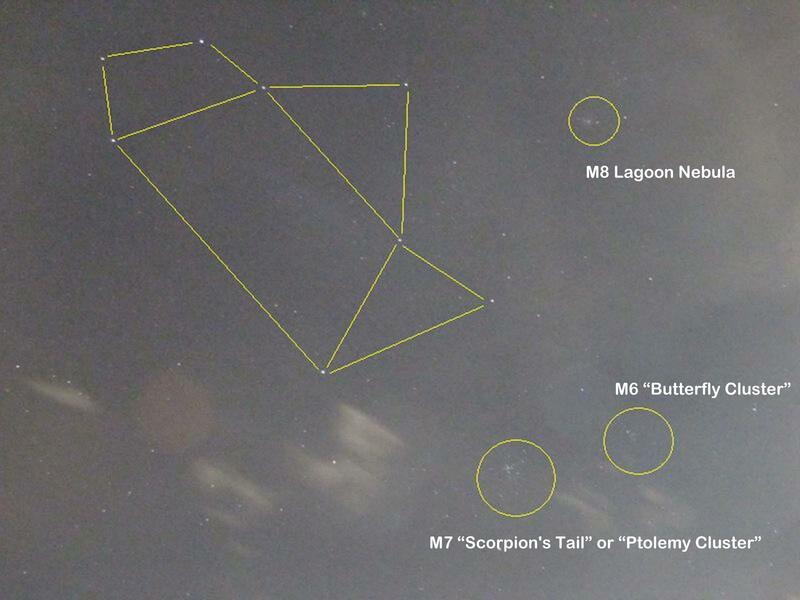 We scanned the rest of the sky for several more minutes and found not a single meteor. 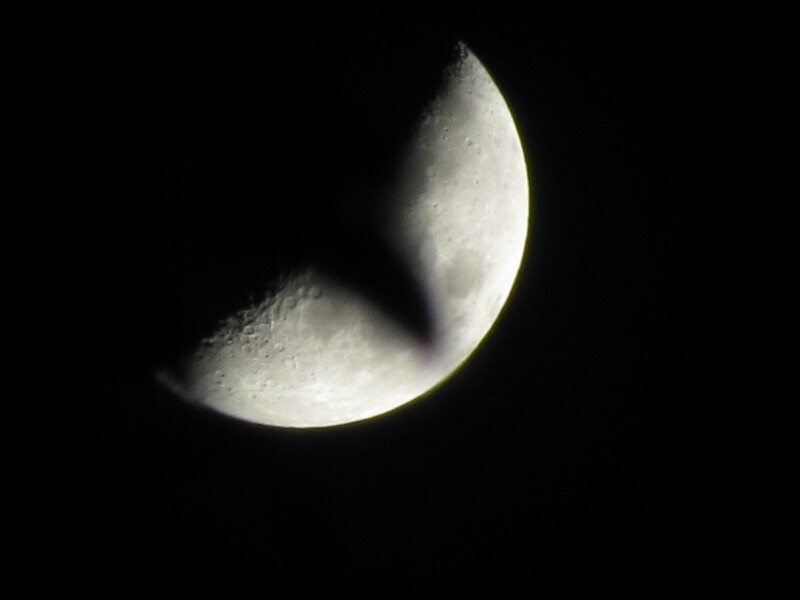 About half an hour later, we noticed that the cloud cover was getting worse and it was getting too cold outside. 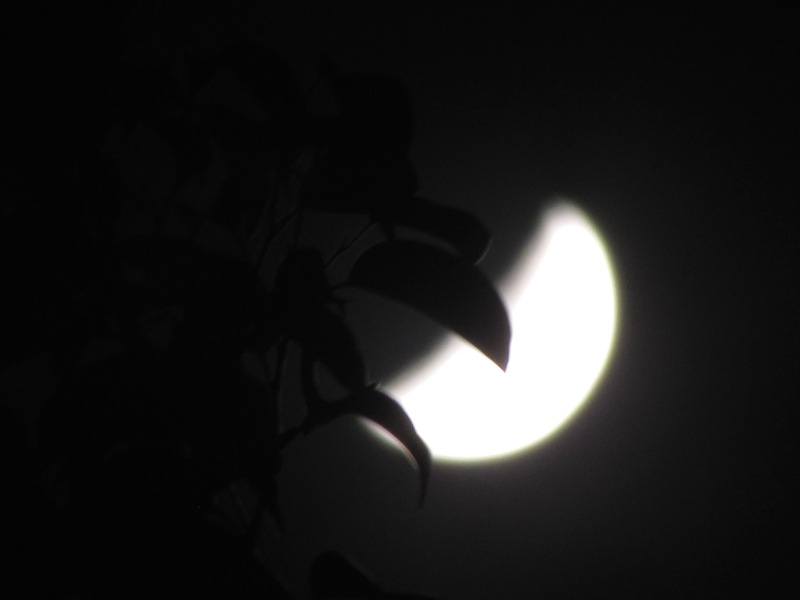 As we were starting to pack up and go inside the house, a lunar corona formed around the setting Moon. 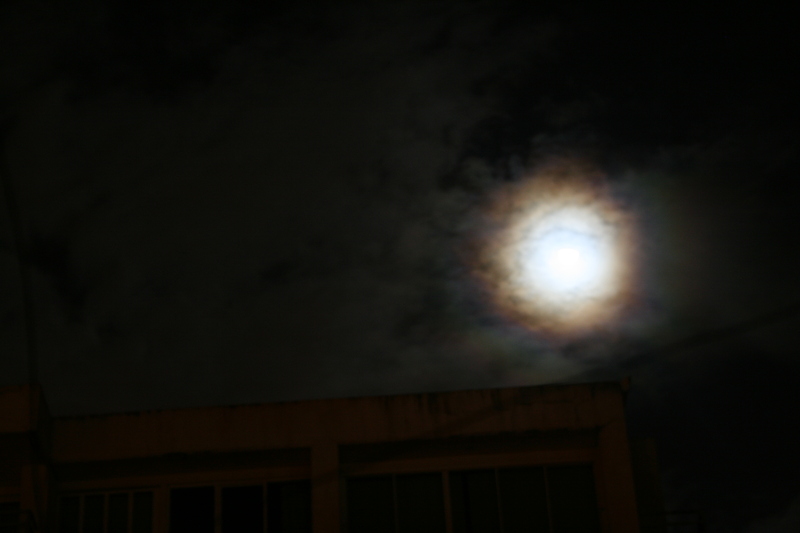 According to Atmospheric Optics site, a corona may be seen when thin clouds partially veil the sun or moon. They are produced by the diffraction of light by tiny cloud droplets or sometimes small ice crystals. I and my fellow orgmates, had fun identifying stars , planets and constellations which were not fully drowned by the moonlight from the waning gibbous moon. We saw the mighty Jupiter behind the mountains in the east a few minutes after the crescent Venus set. As the sky grew darker, we also saw more of my favorite star groups like Taurus the Bull which contains the bright star Aldebaran and the star cluster Pleiades; Auriga the Charioteer, and its alpha star Capella; the winter triangle which is composed of the three bright stars, Sirius of the constellation Canis Major, Procyon of Canis Minor and Betelgeuse (beetle-juice) of the hunter Orion. The winged-horse Pegasus with Andromeda, the chained-lady were almost directly overhead at 11 PM. Hopefully, I could also take an escape further away from the city lights to see the Milky Way soon! Haha. 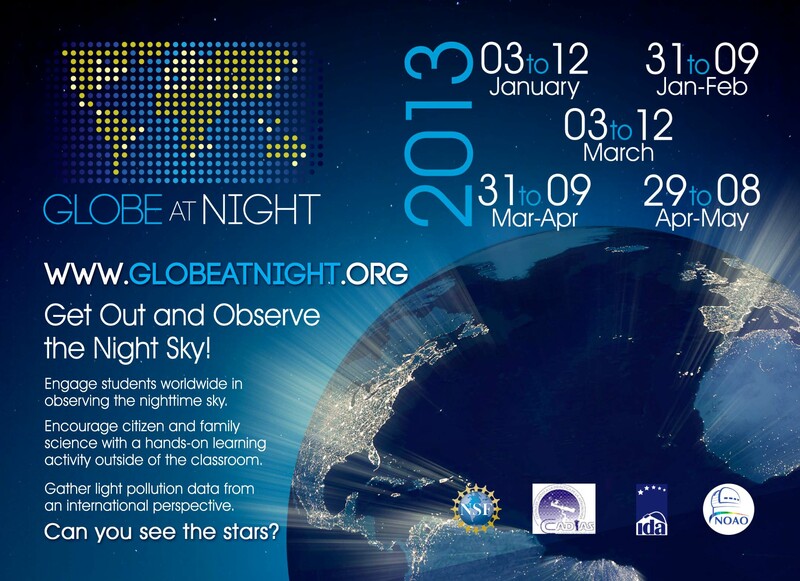 Here is a post from GMAnews.TV via Yahoo news Philippines to guide Filipino sky gazers this month. If we can’t watch the eclipse where we are, at least we can watch the nightly parade of stars. No, it’s not a movie critic talking about the current Hollywood hit, “Eclipse.” It is what state astronomers said late Thursday, referring to a total solar eclipse that will occur on July 11 from 6 to 9 p.m. (Universal Time) but will not be visible in the Philippines, during which it will be July 12 from 2 to 5 a.m. 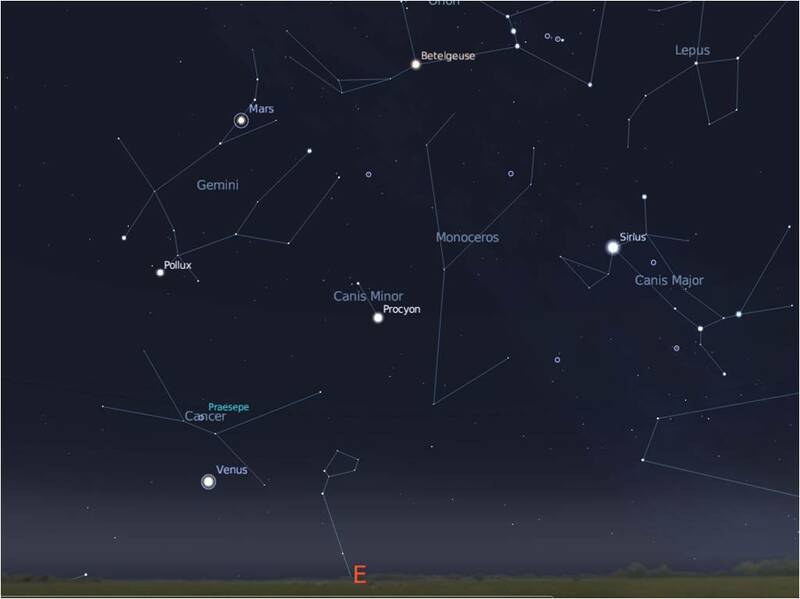 However, stargazers can still get some consolation gazing at a celestial parade of stars, as well as four planets that will dramatically line up on July 14, the Philippine Atmospheric Geophysical and Astronomical Services Administration (PAGASA) hastened to add. “A total eclipse of the Sun will occur on August 12 [sic], however, it will not be visible in the Philippines. The eclipse will begin at exactly 1:09 p.m. (Philippine Standard Time). 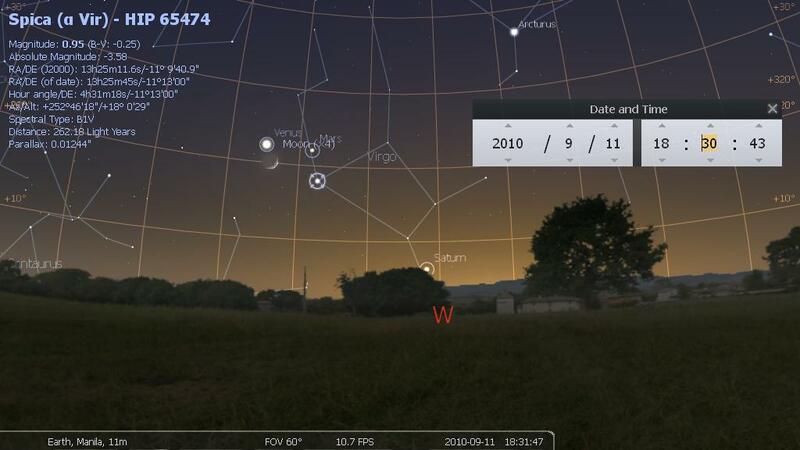 It will visible in the Cook Island, French Polynesia, and Southern tip of South America,” PAGASA said in its astronomical diary for July. On the other hand, state astronomers said stargazing during the month will give fine displays of celestial bodies, stars and constellations after sunset and before sunrise. 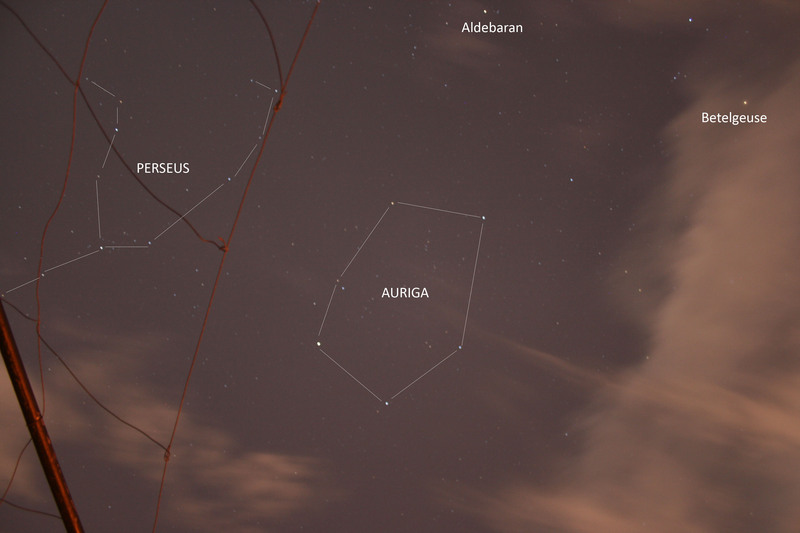 It said the famous Summer Triangle of the stars Vega, Deneb and Altair of the constellations Lyra, Aquila and Cygnus, respectively, is being well placed above the eastern horizon. The bowls of the Big and Small Dipper in Ursa Major and Minor stand high above the northern horizon with the body of the constellation Draco, the Dragon, winding between them. 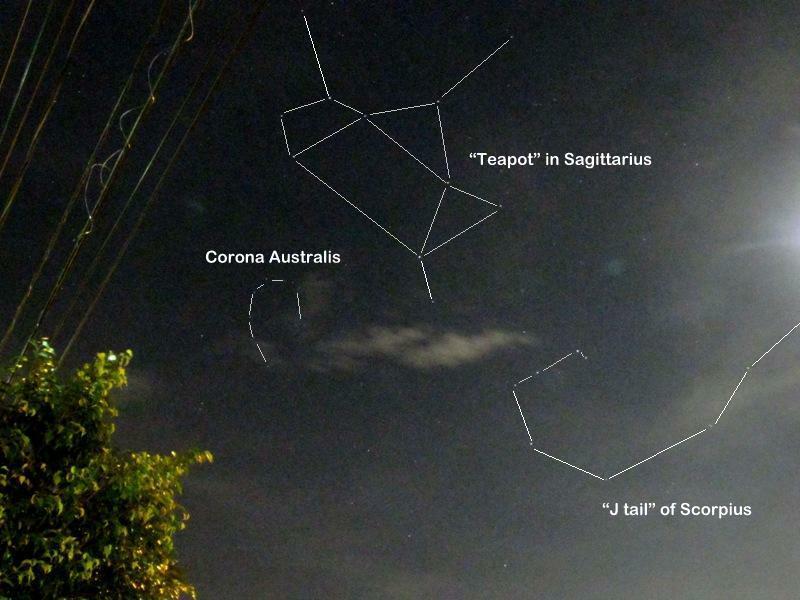 Also, PAGASA said the grouping of a horseshoe shape stars of the constellation Corona Borealis, the Northern Crown, lies on the north-south meridian with the head of Draco below it. 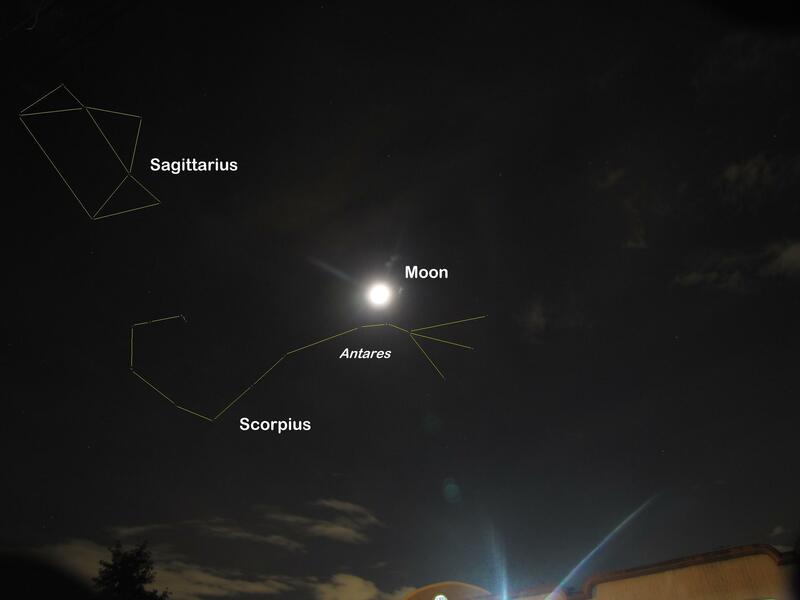 “The constellation of Scorpio is positioned above the east-south eastern horizon, while the constellations of Centaurus, the Centaur and Acrux, the Southern Cross are just above the south direction after sunset,” it added. 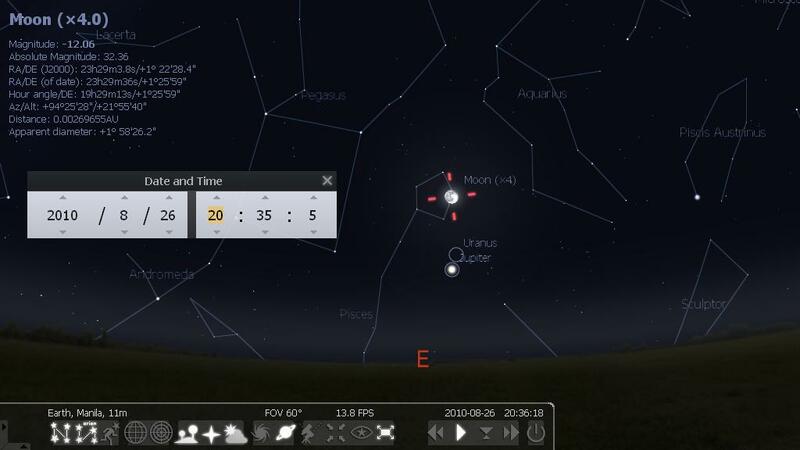 On July 14, PAGASA said an evening line-up of naked-eye planets including the crescent Moon will parade before skywatchers as they will see Mercury, Venus, Mars and Saturn in the western horizon this month, 30 minutes after sunset. 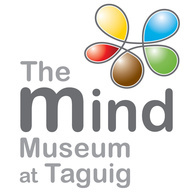 The gap between these planets shrinks throughout the month of July, PAGASA said. 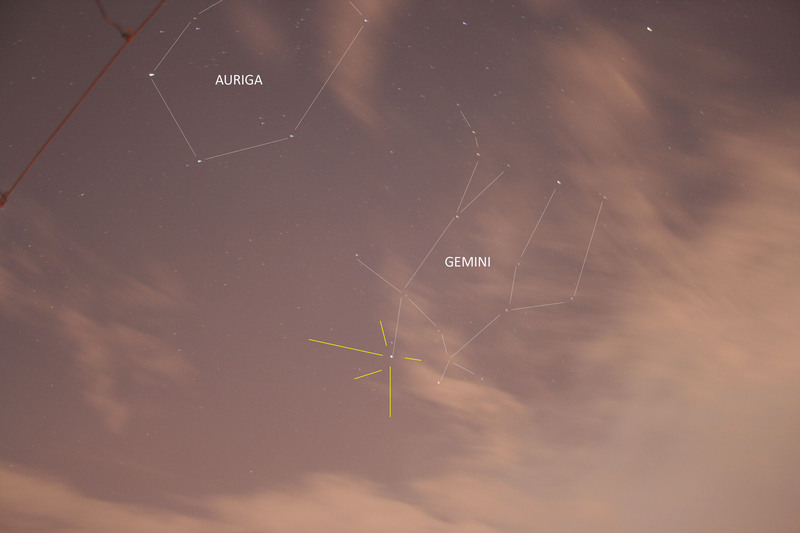 At midnight, Jupiter, Uranus and Neptune will be found at about 18, 21 and 44 degrees above the eastern horizon, respectively.